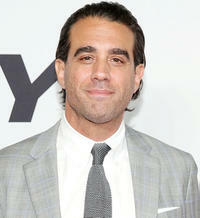 Bobby Cannavale at IFP's 23rd Annual Gotham Independent Film Awards at Cipriani Wall Street in New York City, NY. 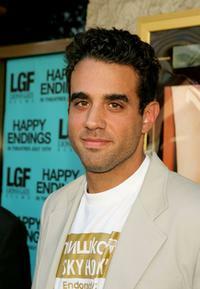 Bobby Cannavale at the Los Angeles Film Festival premiere of "Happy Endings." Annabella Sciorra and Bobby Cannavale at the 16th Annual Gotham Awards. 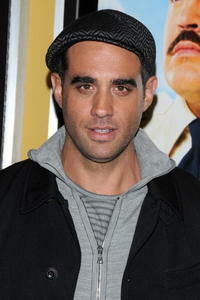 Bobby Canavale at the premiere of "Station Agent." 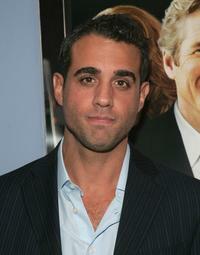 Bobby Cannavale at the premiere of "King Arthur." 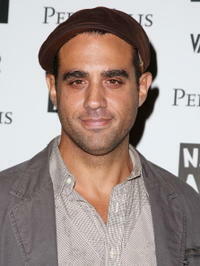 Bobby Cannavale at the opening night of "Fault Lines." 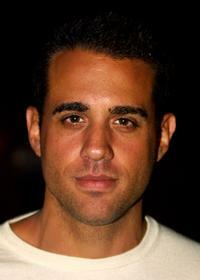 Bobby Cannavale at the screening of "The Station Agent" during the 2003 Toronto International Film Festival. 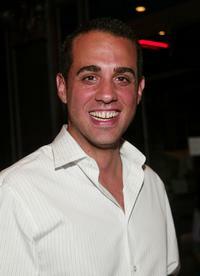 Bobby Cannavale at the screening of "Paul Blart: Mall Cop." 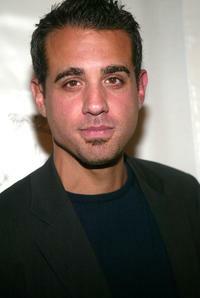 Bobby Cannavale at the premiere of "Shall We Dance." 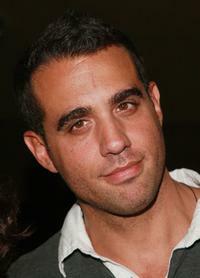 Bobby Cannavale at the screening of "Romance and Cigarettes." 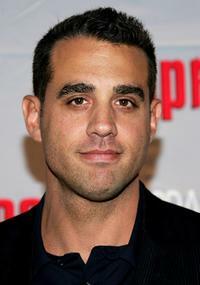 Bobby Cannavale at the premiere of "The Sopranos." 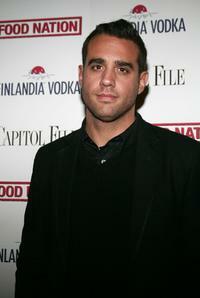 Bobby Cannavale at the after party for the premiere of "Fast Food Nation." 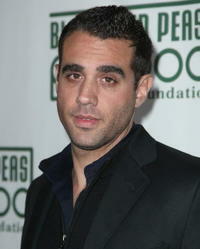 Bobby Cannavale at the Black Eyed Peas 4th Annual Peapod Foundation Benefit Concert. 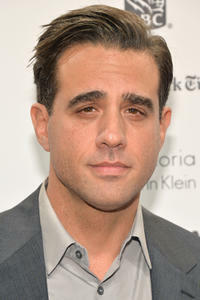 Bobby Cannavale at the 6th Annual New York City Gala. 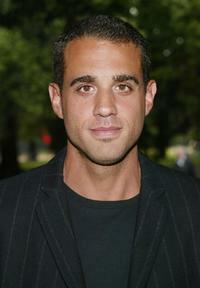 Bobby Cannavale at the Public Theater's summer benefit and opening night performance of "Much Ado About Nothing." Annabella Sciorra and Bobby Cannavale at the premiere of "Snakes On A Plane." 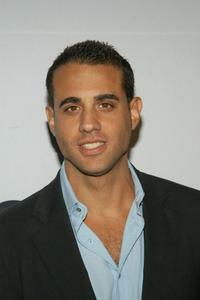 Bobby Cannavale at the premiere of "The Ten." 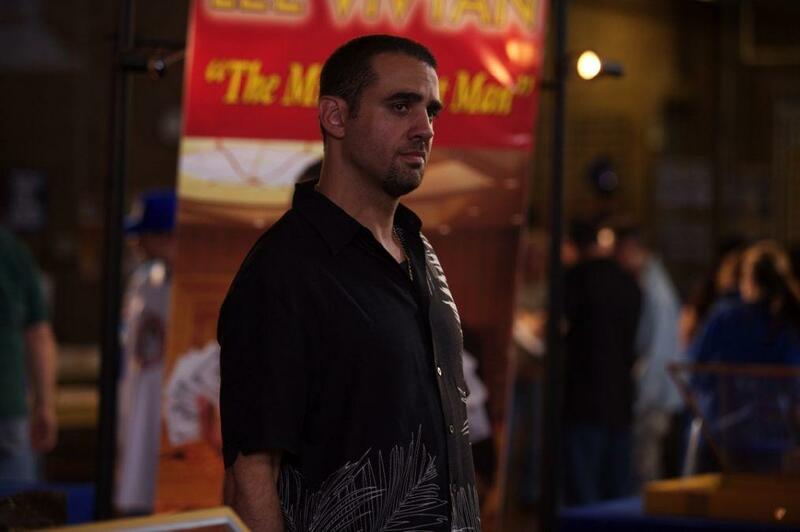 Bobby Cannavale as Chili in "Blue Jasmine." 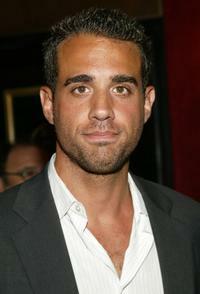 Bobby Cannavale at the National Board of Review Annual Awards Gala. Annabella Sciorra and Bobby Cannavale at the 6th Annual Beverly Hills Film Festival Opening Night. 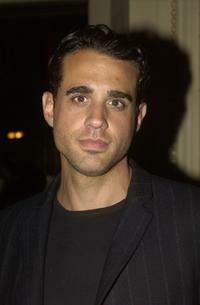 Bobby Cannavale at the premiere of "Garden State." 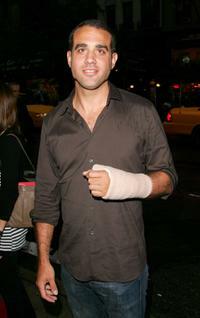 Bobby Cannavale at the After Party for the opening night of "Caroline or Change." Bobby Cannavale at the New York premiere of "Spy."